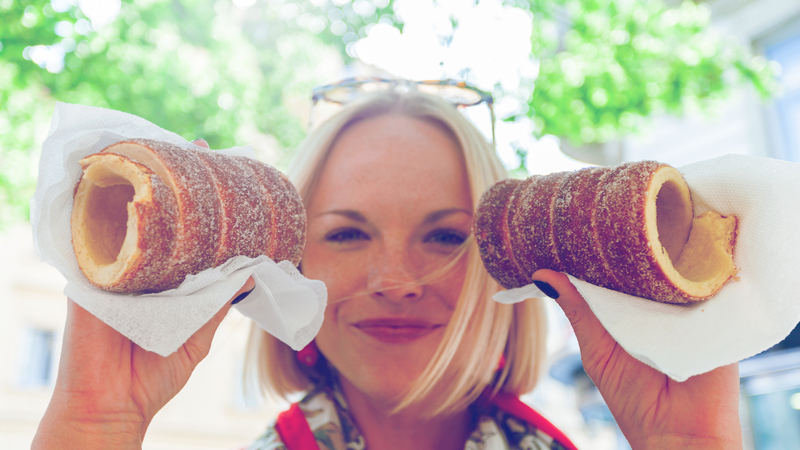 As a popular traditional food fare, the Czech Chimney Cake (Trdlo) and Hungarian Kürtőskalács are famous, freshly baked street snacks. 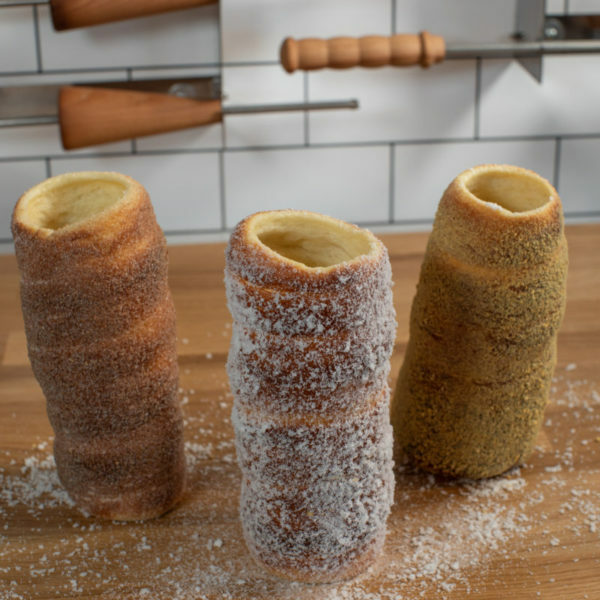 The Chimney cake has a perfect crisp exterior and a soft and fluffy inside and is well complemented by various spreads, fruit and ice cream fillings, and delicious toppings. Come try one today! 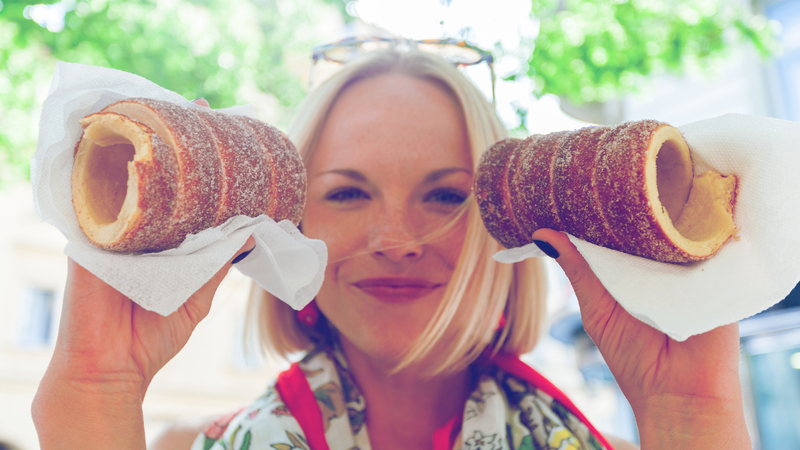 The Best and Healthiest Bread for You. Love Coffee? You're in right place. 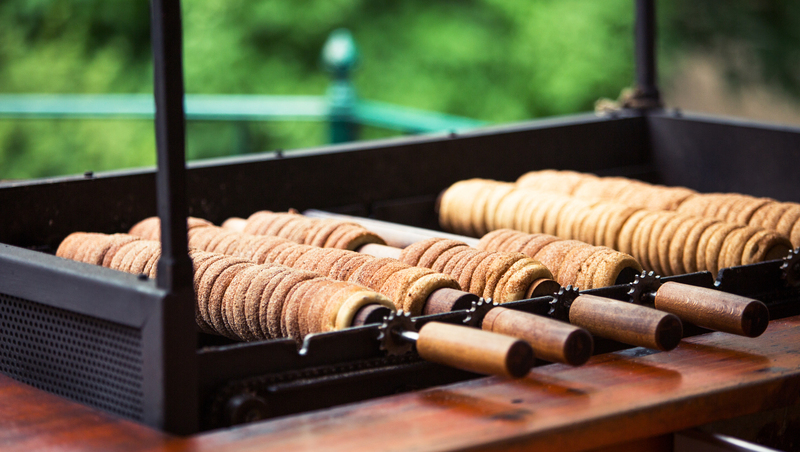 Everything from our ovens is always prepared fresh and with the highest quality premium ingredients. We don’t use any preservatives. 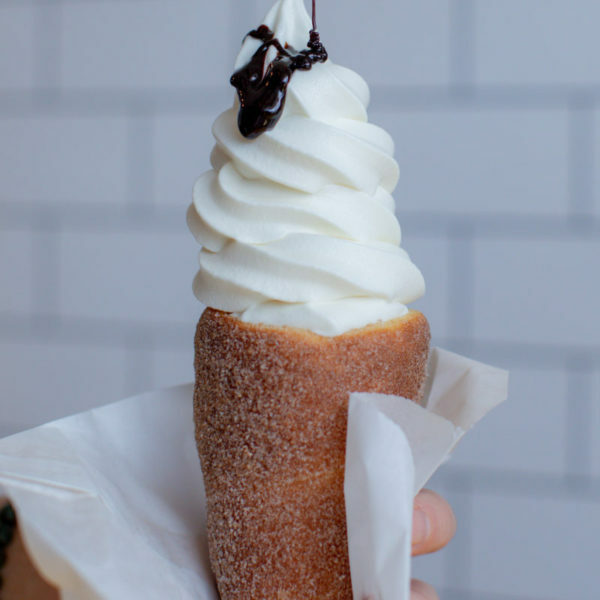 Trdlo Chimney Cakes & Cones are made with unbleached flour, milk, butter, cane sugar, eggs and fresh yeast – That’s it! We are also thoughtful of our friends with dietary restrictions so we offer vegan cakes and cones made with coconut milk and sunflower oil. Sourdough bread is made with rye or wheat flour, water, salt and our ninety-seven year old sourdough leaven. 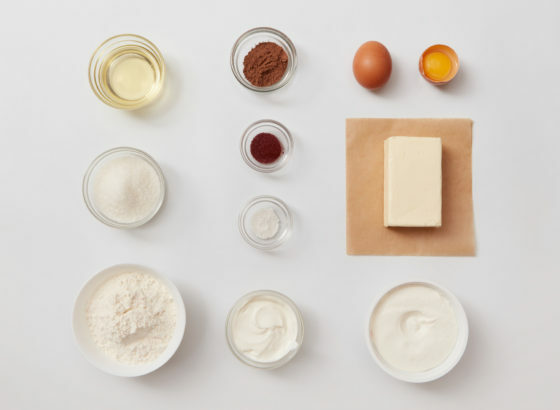 We naturally leaven all our sourdough to guarantee the greatest quality. Never miss specials, offers, events or do you have inquire about FRANCHISE opportunities? Fill out the form below.